The Cannes Boat Show returns September 11th in the historic Cannes bay. 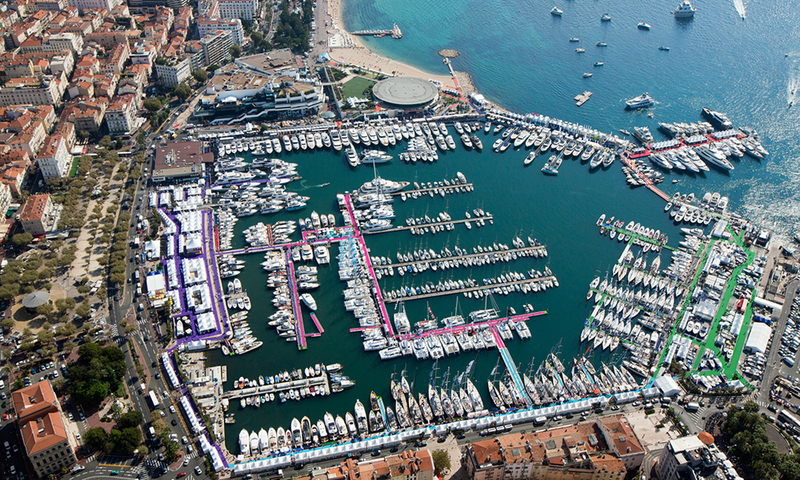 Expect 120 world premieres at the Cannes Boat Show with almost 600 vessels on display in water and on land at two ports. Outremer Catamarans would like to invite you to visit the Outremer booth Multi 017, where Outremer will be displaying the Outremer 4X, the Outremer 51 and the Outremer 5X. Sea trials can be made on the Outremer 4X during the show.